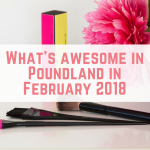 February has been another great month for Poundland finds – I have even managed to grab some wedding items! 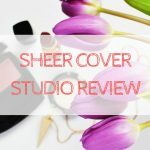 Espresso caffeine shampoo (would anyone be interested in a review?) 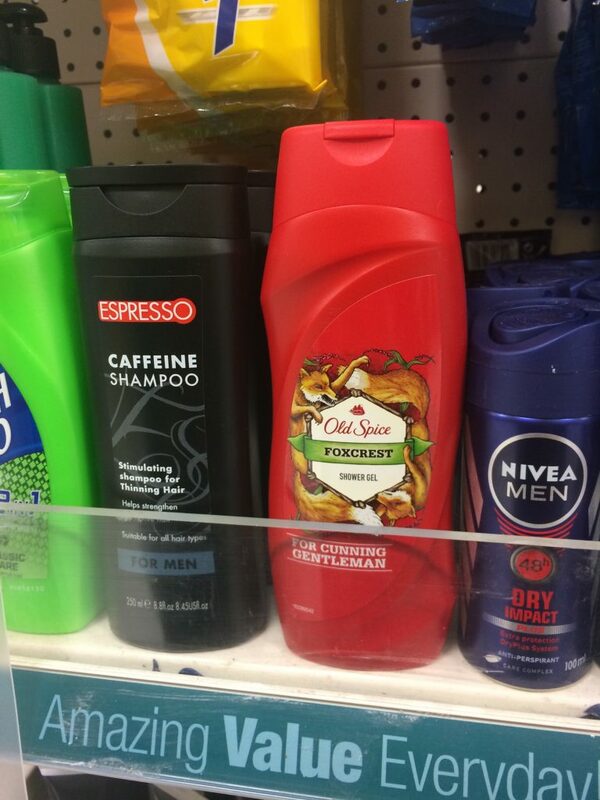 and Old Spice Foxcrest shower gel (a 3 pack is currently on sale for £8.99 at Amazon). 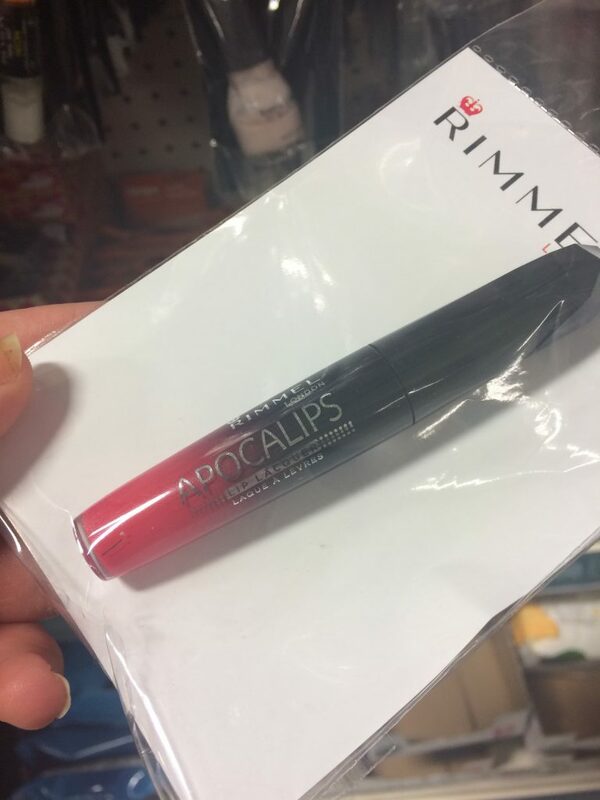 Rimmel Apocalips lip lacquer – this sells for £6.49 on Boots.com. 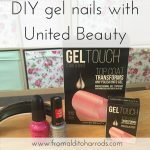 I have featured these nail plates before, but they really are excellent value for money. 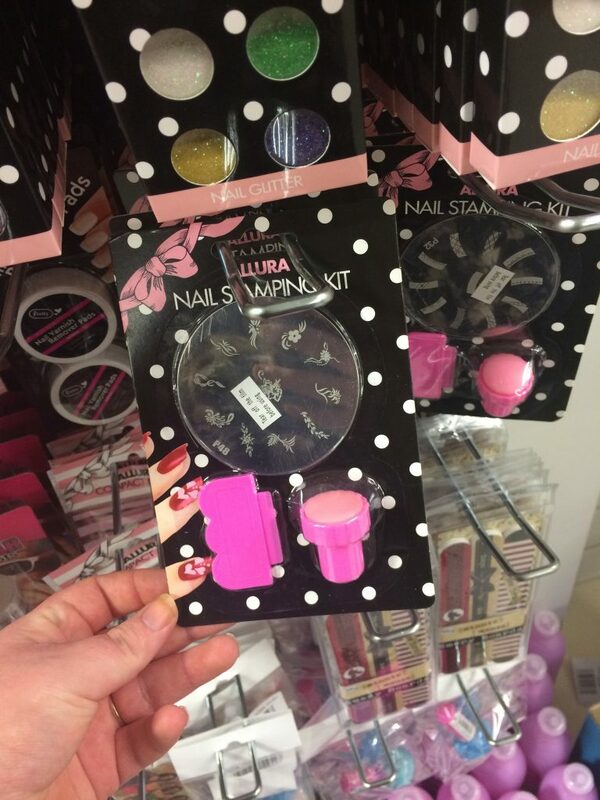 Containing a plate (various designs available), stamper and excess nail polish remover, just add nail polish to start creating amazing nail designs. 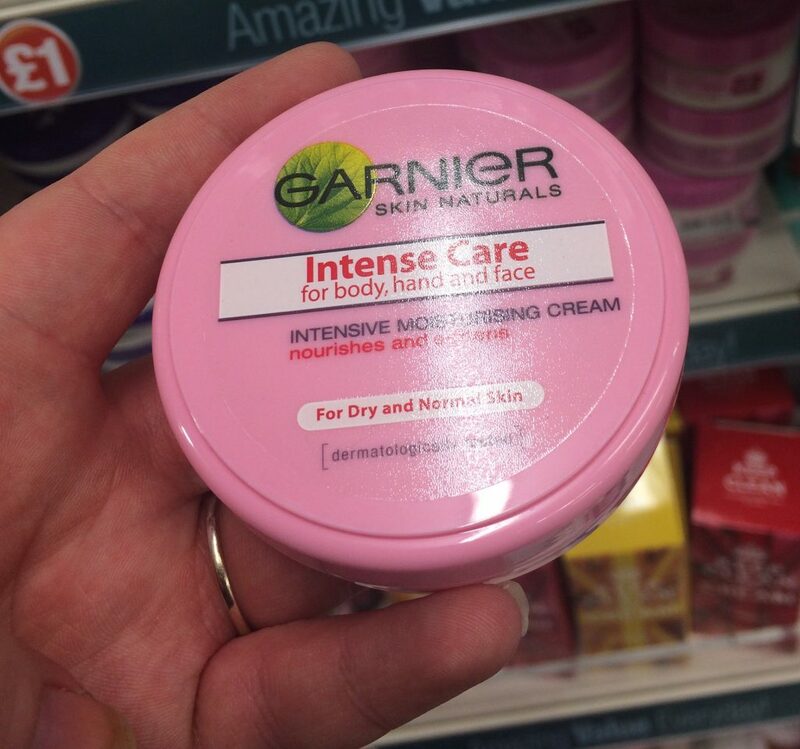 Garnier Intense Care moisturiser – for sale in a pack of 3 on Amazon for £9.99. 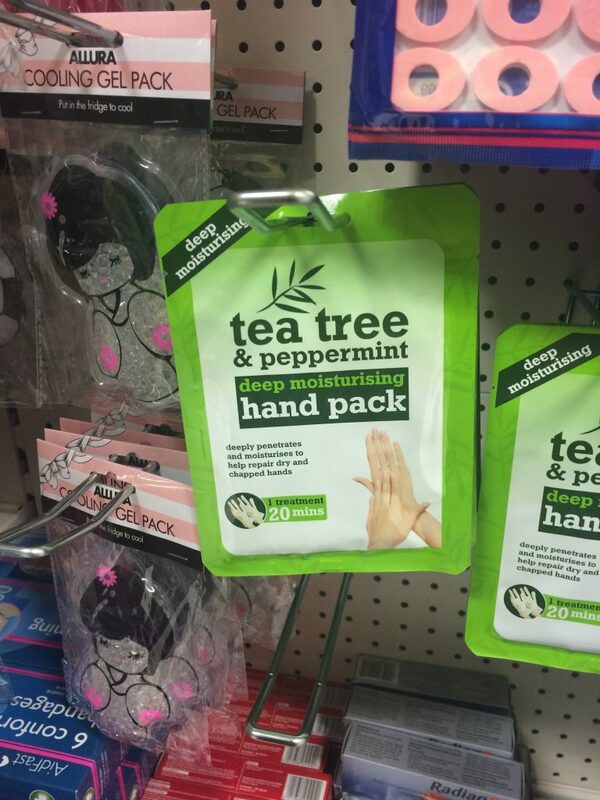 Tea tree & peppermint hand pack – not a massive saving as these are just £1.99 at Amazon. 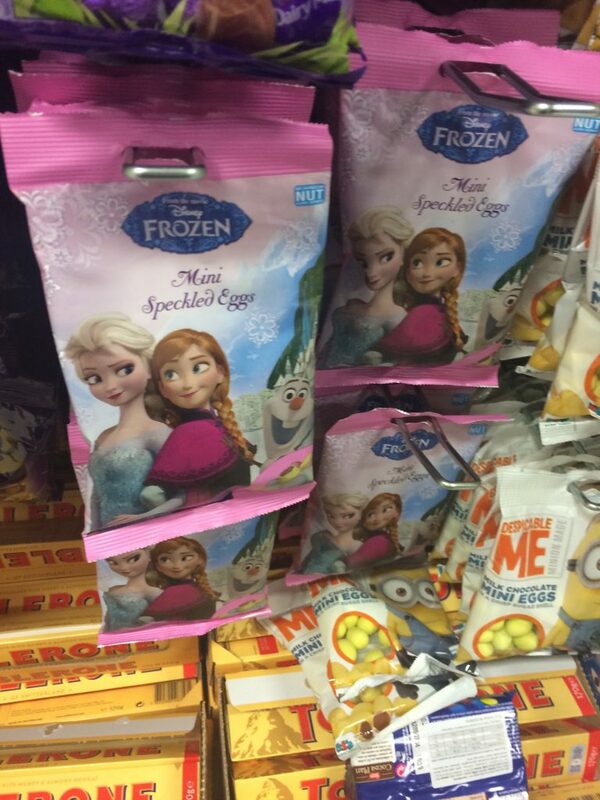 Easter is coming, and these Frozen mini eggs look awesome. 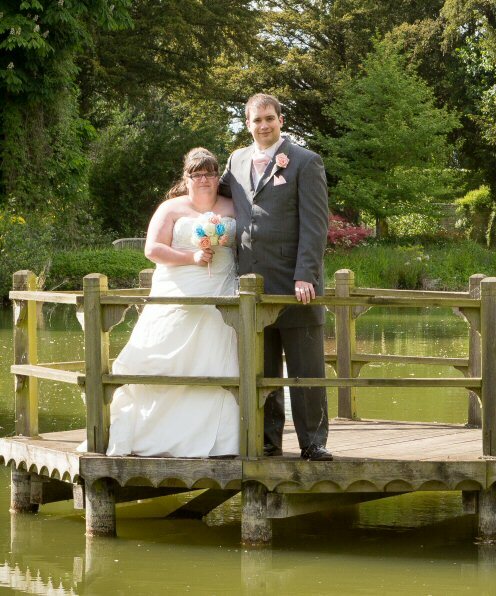 Wedding post box – this has to be my best find. 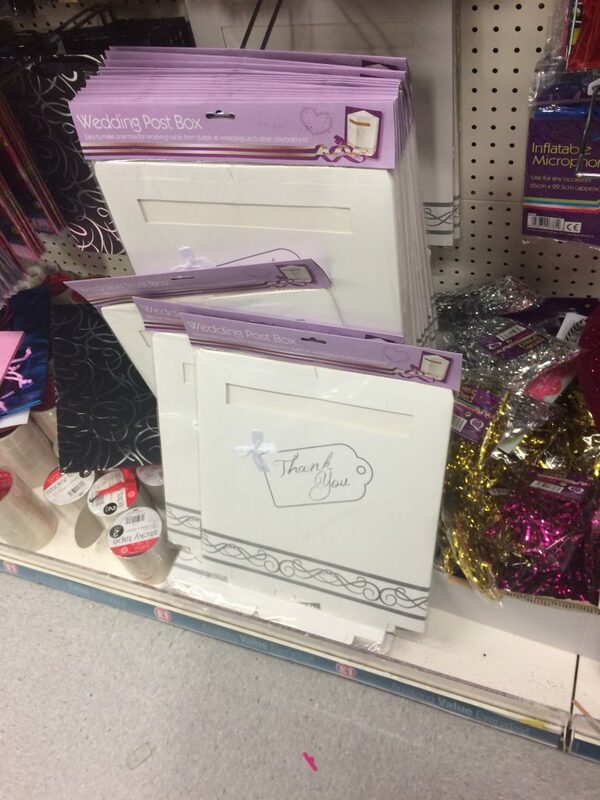 This box is made of cardboard, but it is really high quality and thick card. 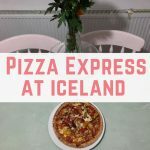 The box is sturdy once built. 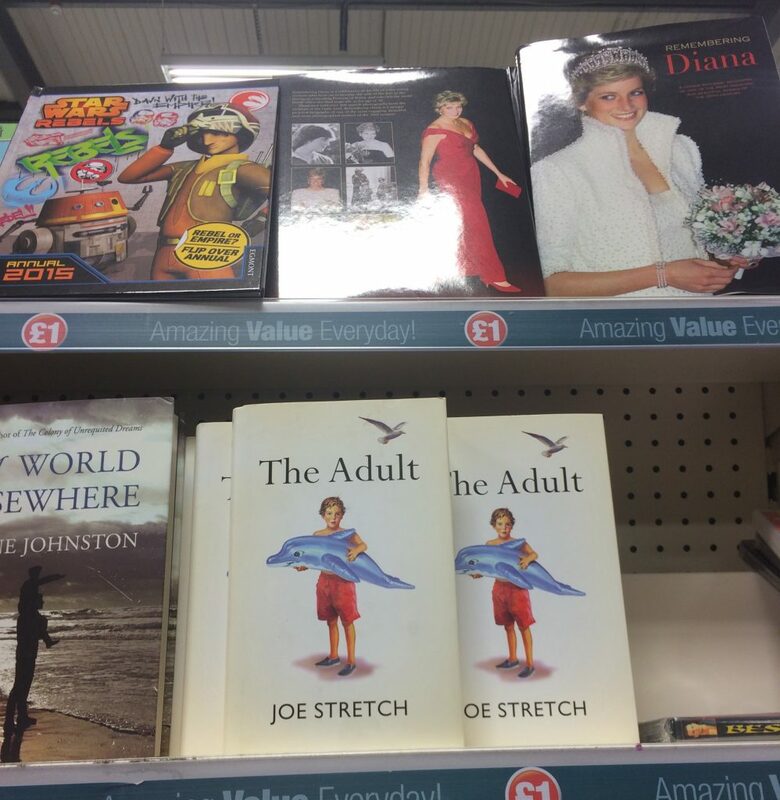 Great selection of books – The Adult is currently £8.99 at Amazon. 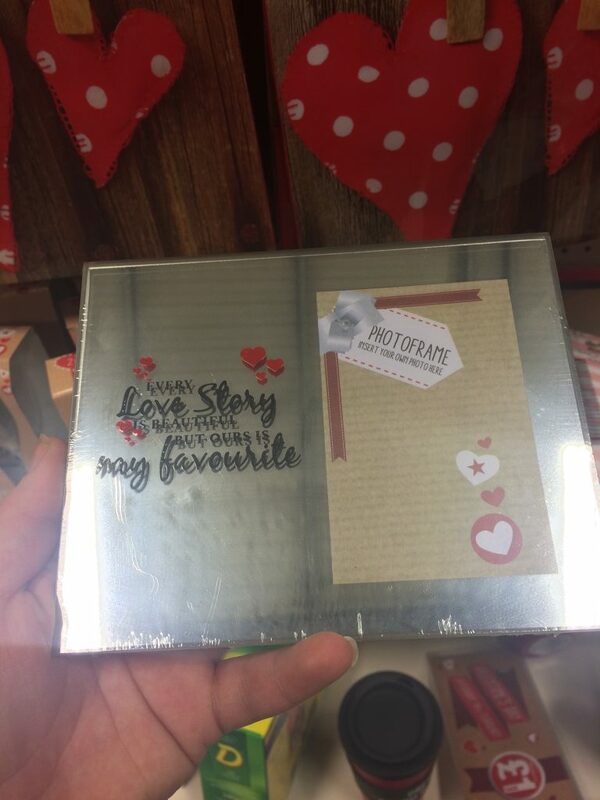 This photo frame was found with Valentine's Day items, but I fell in love with it. 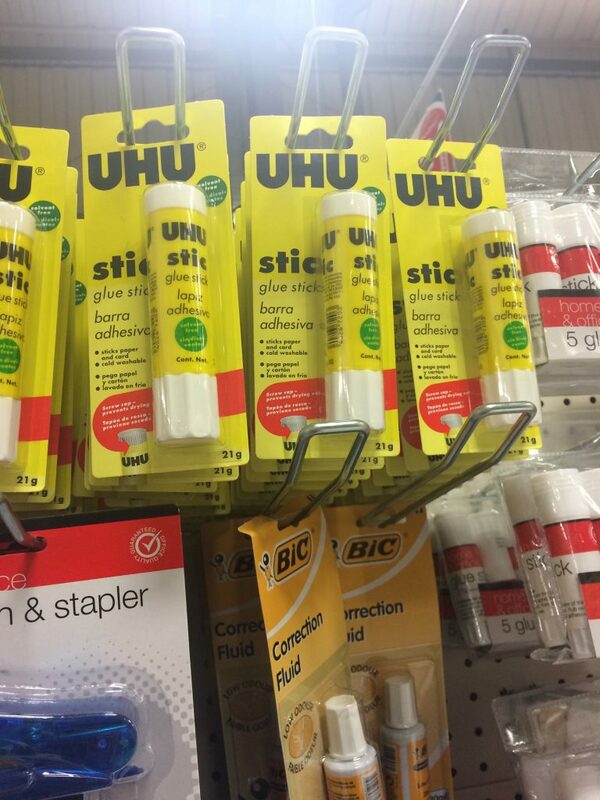 UHU sticks – again, not a massive saving, but these are £1.80 at Amazon. 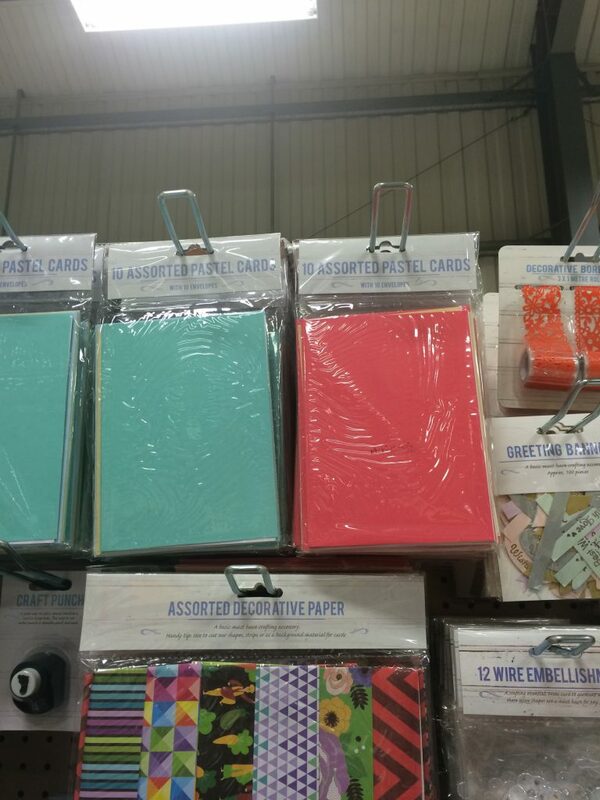 Coloured cards with envelopes – 10 in a pack. 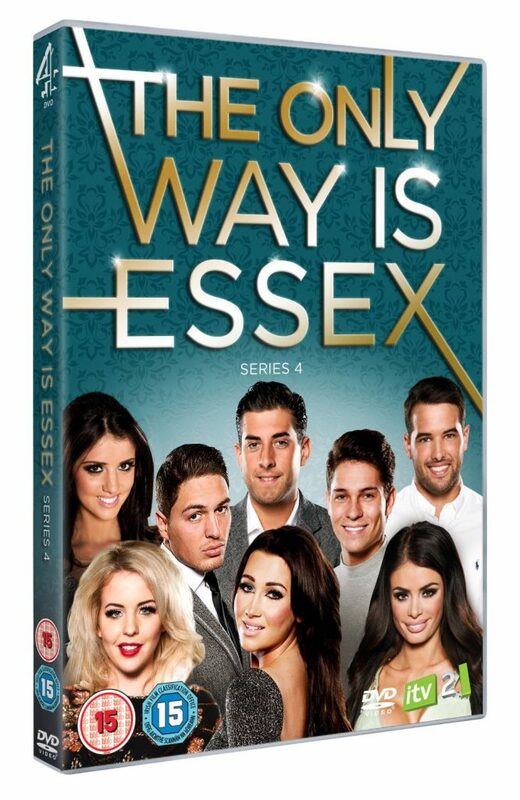 The Only Way is Essex, various seasons. Season 4 is £4.99 at Amazon. 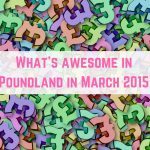 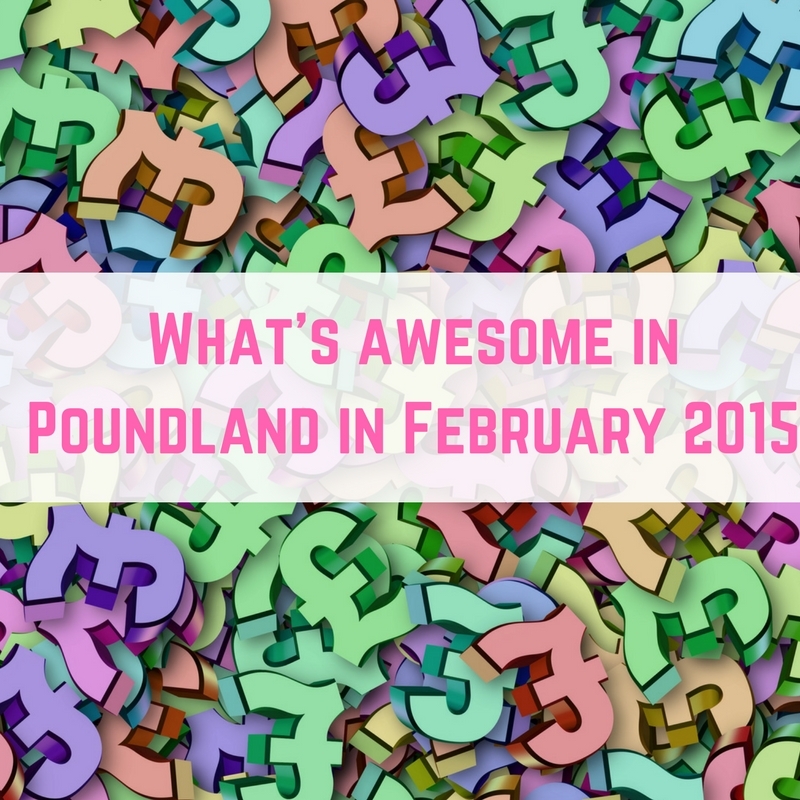 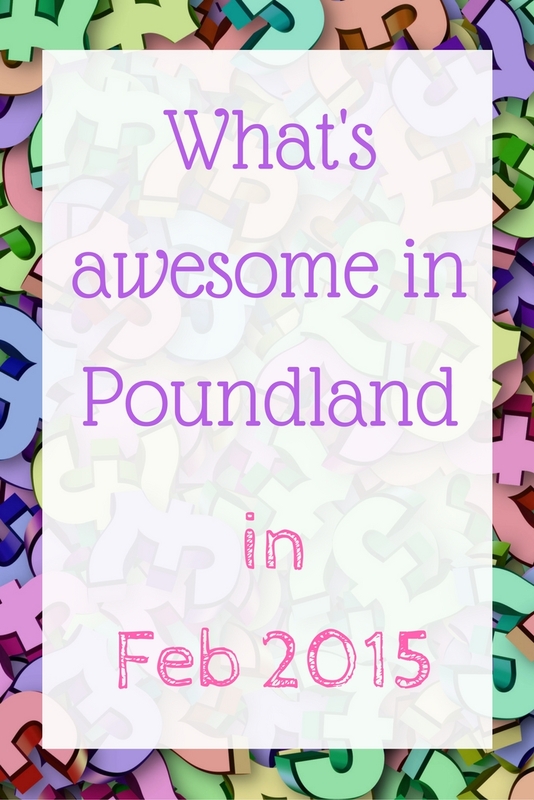 Have you found anything good in Poundland this month? 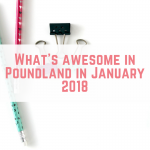 If you would ever like to guest post about your Poundland finds then you can leave a comment on this post.